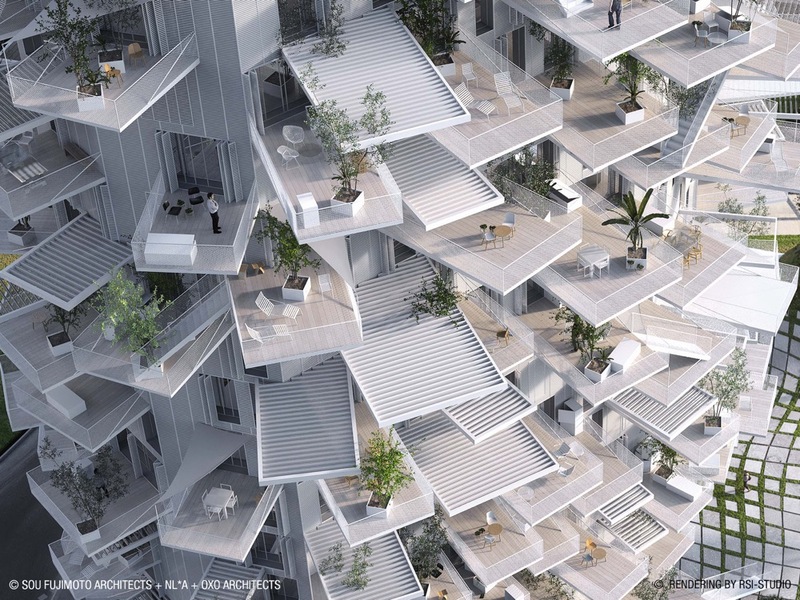 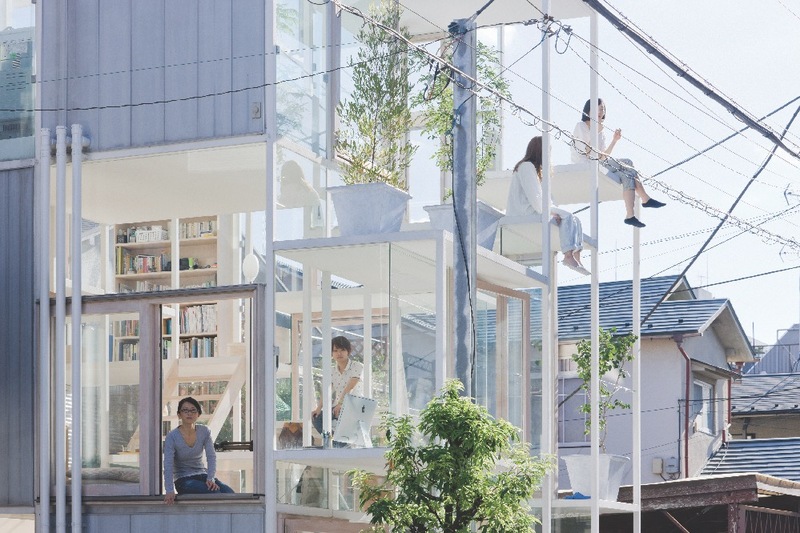 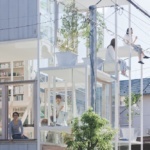 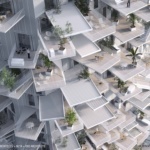 This fall, Japan House Los Angeles will showcase Sou Fujimoto: Futures of the Future, an exhibition highlighting the works of visionary Japanese architect Sou Fujimoto. 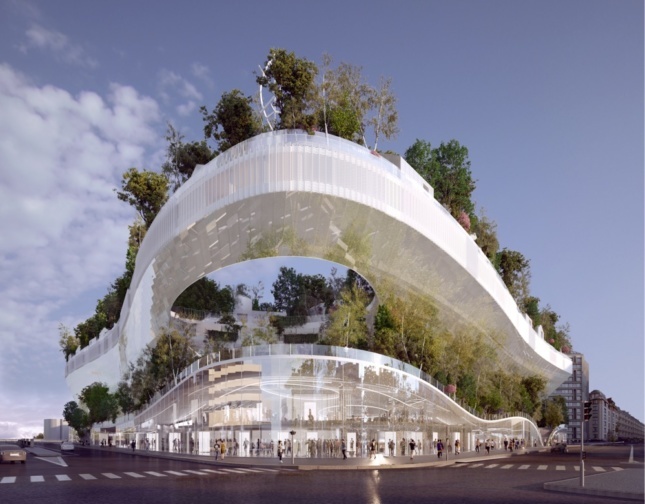 The wide-ranging retrospective of the Marcus Prize-winning architect’s work will open October 27 and will run through December 12. 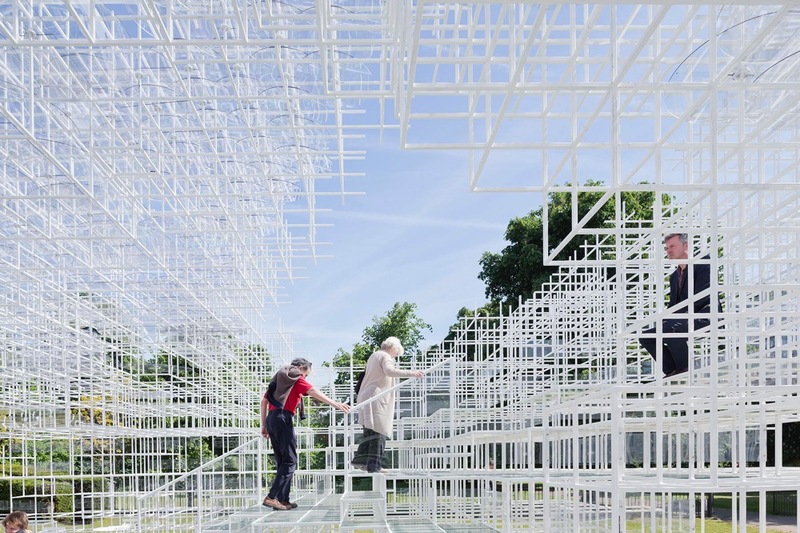 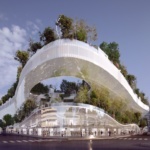 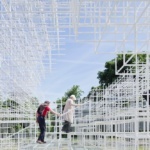 Over 100 models and large-scale photographs of past and current projects will go on display for the exhibition, including images for the architect’s cloud-like 2013 Serpentine Pavilion in London, England.